"I had a great time just watching them work, very skilled and effecient, my swimming pool was removed in just three days and right on budget. I now enjoy fresh vegetables from my new garden where my pool once was." "I have been building my house for over a year now and Dig and Demo wins the prize for best contractor, always on-time, reasonable and just a great group of guys." 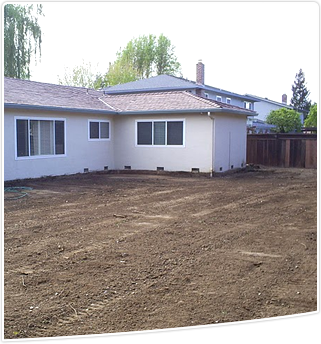 "I have dreaded having my pool removed for several years and finally hired Ryan and his crew. They did a great job and made the whole process seemless. They took care of everything from start to finish. I was very pleased with the quality of work." 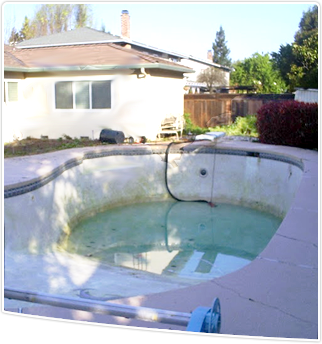 "The Dig & Demo guys just completed a pool removal at a single family house I recently bought in San Rafael as a rental property. The inground pool was 30+ years old, and while I'm sure lovely in its day it was way past its prime and a big liability for a landlord. I got bids from a few other demo companies and hands-down these guys were the most professional and best value. Wade is the operations manager and was my main contact for the project. He was extremely responsive both via email and phone, answering my endless questions about the pool removal process and checking in on a daily basis once the the project got started. From start to finish they exceeded my expectations. My neighbors couldn't say enough nice things about how thorough they were in cleaning up afterwards which says a lot. Highly recommended!" "I've been doing business with Ryan and Wade for almost 5 years now, they make everything so easy, I refer them to all my friends and work associates and no one has ever had a complaint...Thanks guys!" 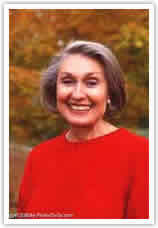 knowledgeable, personable, and overall represented your business well. we can finally start making it a space we can really use."